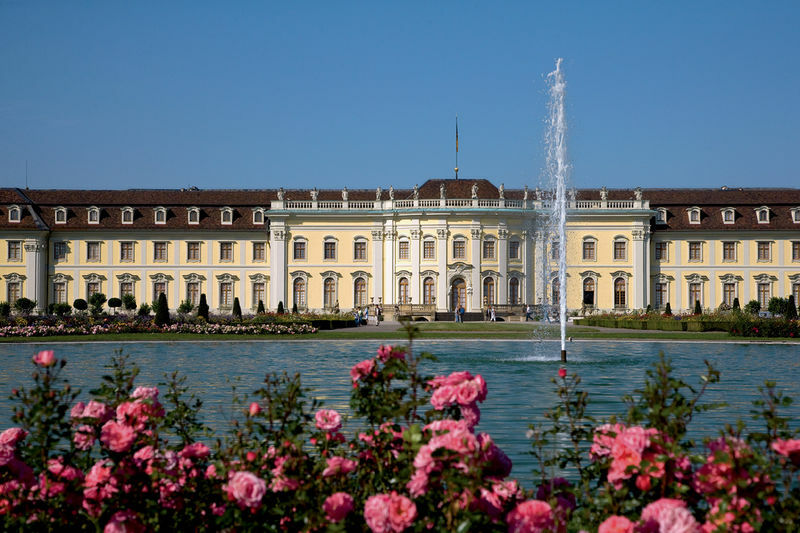 A palace and royal residence, a castle of pleasure and immense beauty: The “Swabian Versailles” ranges among the most impressive buildings of architectural heritage in Europe. It is also the largest Baroque palace in Germany to survive in its original condition. The huge premises with some 452 rooms used to be the home of dukes and kings. A visit to the palace is absolutely worthwhile and the visitor is taken back in time to the Baroque and two other important eras: Rococo and Empire. The interiors have been carefully renovated and are now as magnificent as ever before. It feels like a fairy-tale come true when going through the halls covered in gold and the living quarters, opulently decorated with precious furniture, paintings and handcrafted treasures, imaginative interior wall designs and beautiful plasterwork. In the castle there are various museums - a fashion museum, a ceramics museum, a collection of stone sculptures and a Baroque gallery. And the remarkable Schlosstheater (palace theatre), which still hosts performances, was even known to Casanova.